HFS Research is out with a new study on machine learning in enterprise organizations, and the results are fascinating: while business leaders believe in the value of machine learning, their companies are not doing nearly enough to take advantage of it. 86% of data science decision makers across the Global 2000 believe machine learning impacts their industries today. 60% believe machine learning will be a core technology within 2 years; a whopping 94% say it will happen within the next 5 years. Most enterprises have yet to make significant investments in ML (84% investing under $1M), have decentralized practices (8% have centralized ML functions), are running a few projects (65% are running 1 to 3 ML initiatives), and believe that only a fraction of their ML projects will have business impact. 42% already recognize they have significant skills gaps, especially in the shift from traditional IT to ML and data science. Sometimes action and investment take time to catch up with interest. There’s a huge skills gap out there — that’s why we offer ML training for business leaders, data scientists, and software engineers. We believe there’s a 10-year backlog to deploy ML inside large enterprises. One surprise? 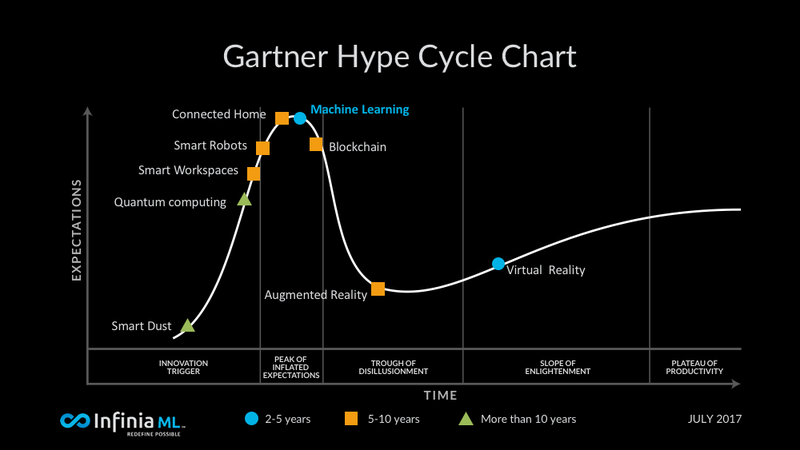 71% of respondents said machine learning is not overhyped, despite the fact that ML is teetering at the top of the most recent Gartner Hype Cycle for Emerging Technologies. 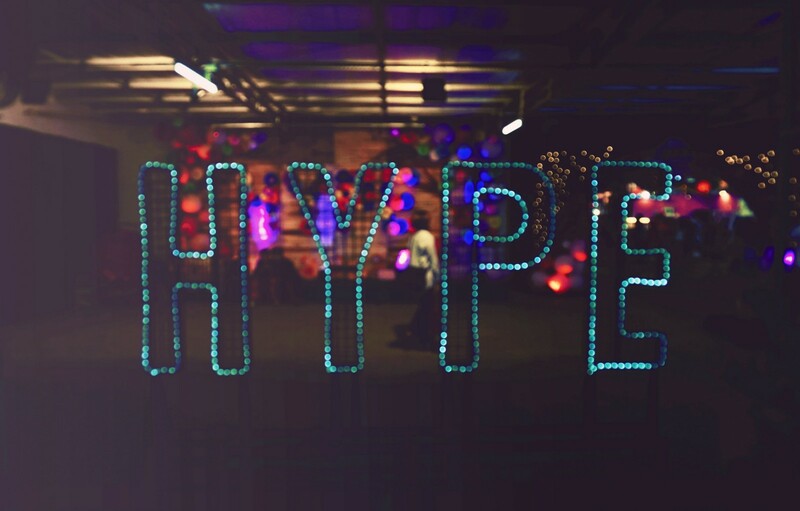 While machine learning may be hyped, it’s apparently not overhyped. And that’s something to get hyped about. There’s a lot more insight in the full report. What surprises you the most?